A riveting, unfailingly intelligent, and undeniably literary psychological drama. As Alex helps Cassie become reaccustomed to her fairy-tale existence, fragments of memory return: the whirlwind romance on location in Africa, her major anthropological discovery, the trajectory of Alex's career. Yet as Cassie settles into her glamour-filled life, uneasiness nags at her. She senses there is something troubling and wild that would alter the picture of her perfect marriage. When she finds a positive pregnancy test in her bathroom, she is flooded with dark memories. Trying to piece together her past, she runs to the other person she trusts to keep her hidden-- Will Flying Horse, the policeman who had initially harbored her. Out of loyalty he cannot fully understand, Will spirits Cassie away to stay with his parents on the reservation where he grew up-- and to which he never wanted to return-- for the duration of her pregancy. Safe in South Dakota, Cassie contemplates her future. She weighs the ominous pattern of her marriage against her compassion for her husband. Cassie knows of the fear and self-loathing Alex harbors-- and of his hard-won transformation to the skilled actor he has become. Meanwhile, in Los Angeles, Alex's life is falling apart. Nominated for Best Actor for his most recent film, he can no longer conceal from the press the fact that his wife is gone. Lies beget lies, and soon his career is rocked by scandal. When Cassie agrees to return to Hollywood with her son, it is with a conditional promise from Alex. But it is a promise he cannot keep. In order to free them both, Cassie holds a press conference and tells the world the secret about Alex it never knew-- and never would have believed. Moving from the sweltering African grasslands to the desolate plains of the reservation to the claustrophobic glitz of Hollywood, Jodi Picoult's story is one rich in detail, breadth, and emotion. Hands figure significantly and symbolicly in Picture Perfect. Explain. Cassandra Barrett is a highly educated, successful and independent woman when she meets and falls in love with Alex Rivers. What aspect of her character or her past allows a woman of her stature to endure the abuse she suffers repeatedly at his hands? Why does Connor continue to appear to Cassie in her dreams? What does he represent? Discuss the symbolism of birds in Picture Perfect. What is the significance of Cassie's career in anthropology, particularly physical anthropology? What attitudes toward the study of anthropology--as well as her own life--does Cassie form after her time spent at Pine Ridge? What does Will learn about himself and about his life through his friendship with Cassie? When Cassie prepares to reconcile with Alex after the birth of their son, Will says to her, “You know what he's done to you before, you know he's going to do it again. I couldn't escape the past, no matter how hard I tried. Neither can Alex, and neither can you.” Do you agree with this statement, that who we are and who we will become are determined by our pasts? Is it possible to change? Do you agree with Cassie that the only way for Alex to let go of her is to let the world know the truth about him? What are your feelings toward Alex at the end of the book? Cassie? Will? 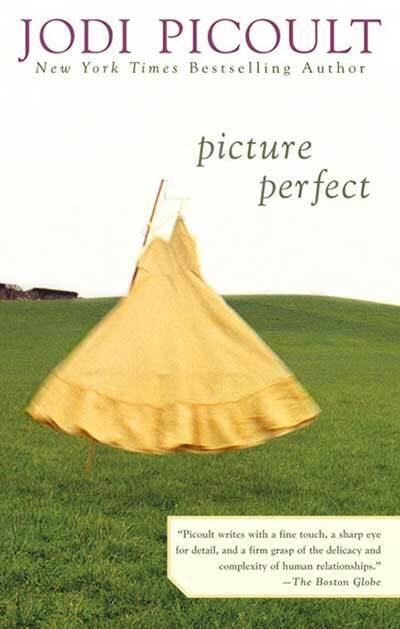 "Picoult writes with an all-knowing and piercing eye. Hers is an important book from a talented writer we hope to hear from again and again." "This is one of those books that keep you up way too late at night reading because you have to know what will happen next. 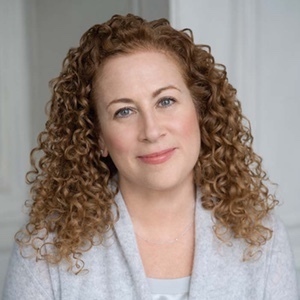 Jodi Picoult creates compelling, real characters that grab you by the hand and hold on tight until the very last sentence."